When it comes to choosing a reliable roofer, it's important to look for a contractor with experience installing quality roofing. How many years has the company been in business? 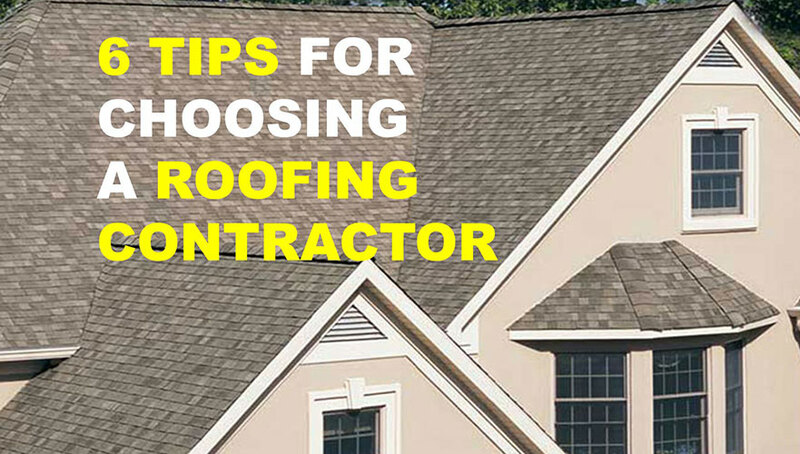 Select a roofer with at least ten years’ of experience on similar projects. Ask for references and check for a positive rating with the Better Business Bureau. Obtain two or three quotes. Use this list of questions and take notes. Verify their liability insurance. Ask to see a copy of insurance and workers’ compensation. Inquire about warranties. Ask to see the manufacturing warranty for the roofing materials and also for a workmanship warranty. The cheapest contractor is usually not the best choice. Take time to review the contract, warranties, and call references. Hire a company with experience that gives you confidence and will do the job right the first time.